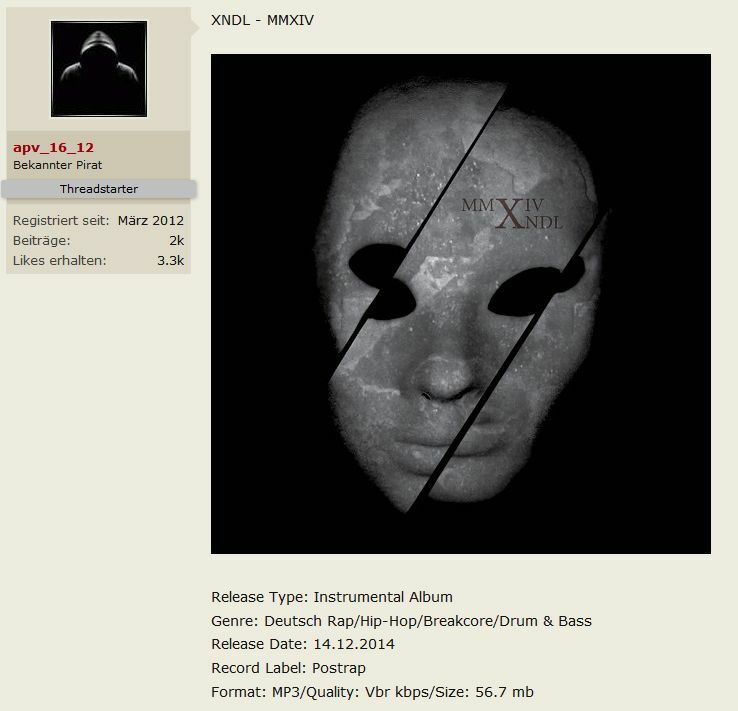 It took exactly 2 days and now you can download my new Album XNDL – MMXIV illegally on some notorious Download-Portals! That´s fast. It´s even better listed on Google as the official artist pages. I´m always excited like a 5 year old kid when Profanity State tells me that he has finished a new video for one of my tracks again. This time he made a video for the track „brecher“. Basically it is a quite old track that was formerly released on a digital compilation on Milled Pavement Records a few years ago and I „just“ made some new arrangements and smaller changes this year. I dont know why but a few people seem to like that track and that´s the main reason I put it on my new official releases that will come out still this year. Check it out, spread the word and share it if you like. THX. Once again Profanity State made an awsome video for one of my tracks. Thanks a lot for this awsome work again! At the moment we´re finishing the work for the forthcoming Elektrojudas & Xndl split Vinyl 12″ release on Attenuation Circuit. 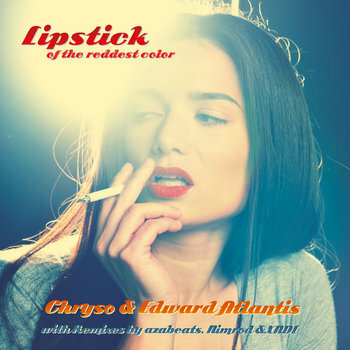 Don´t forget this side-project from my old friend and my mate Chryso. I also did a remix for this awsome project.